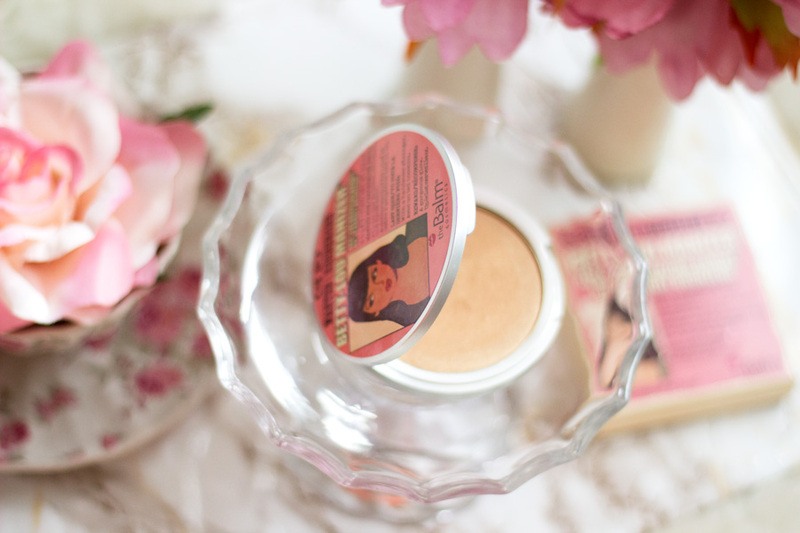 I have heard so much about The Balm highlighters popularly known as the "Lou Manizers". I do find the names of these highlighters quite funny and playful and I guess that's what makes the brand what it is. I have already mentioned more than a few times that I am not a highlighting expert at all and I find that it is so easy to get highlighting wrong.. However, I have been practising for a while and I am totally enjoying the technique and results I am getting. 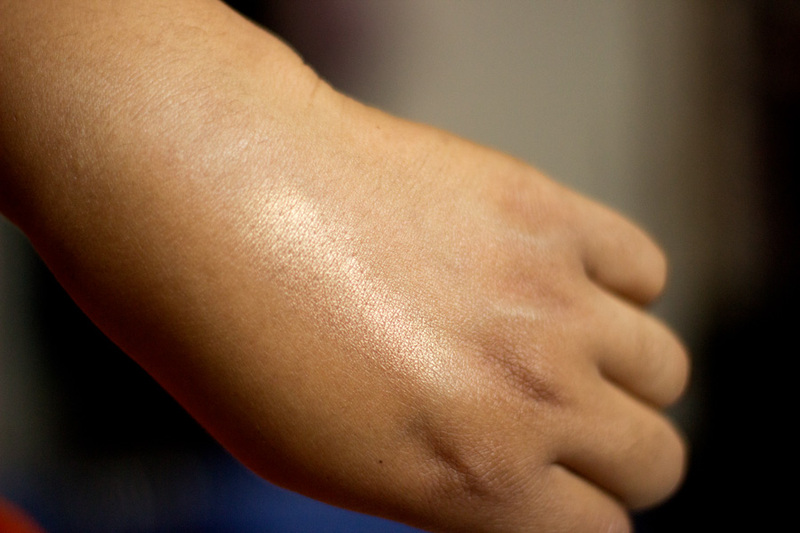 I think one of the main issues for me was finding a highlighter that was still visible on my skin without looking too glittery (aka discoballesque) or ashy. 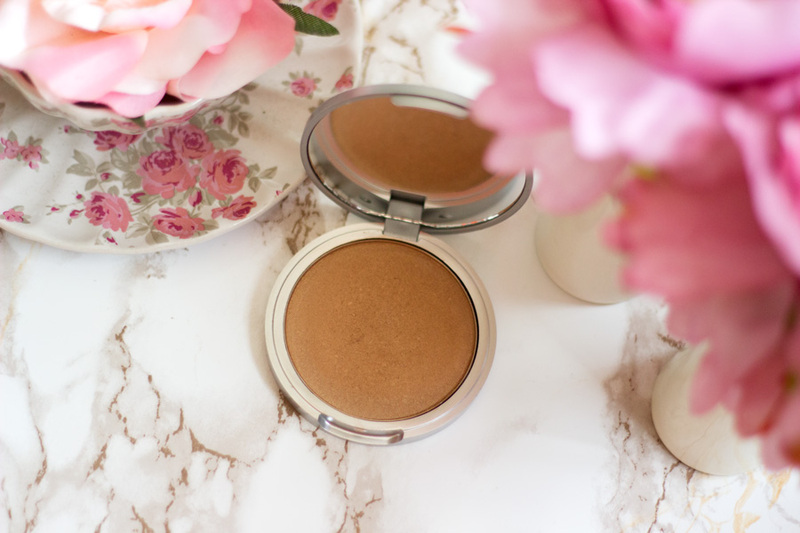 I wanted a subtle healthy glow pop on my skin and the only one I used for a long time was the Makeup Revolution Baked Bronzer Rock on World which I still adore. 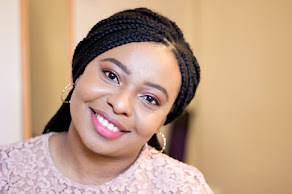 After reading so much about The Balm Lou Manizers and watching a fair few amount of videos with swatches on ladies with similar complexion to me, I was completely sold. It went straight to the top of my wish list and I popped into Superdrug and Debenhams to swatch them because they are the only shops close to me that sell them in-store (I believe other stores like &Other Stories sell them too). I honestly wanted all of these highlighters except the Cindy-Lou Manizer which does not suit my skin tone. 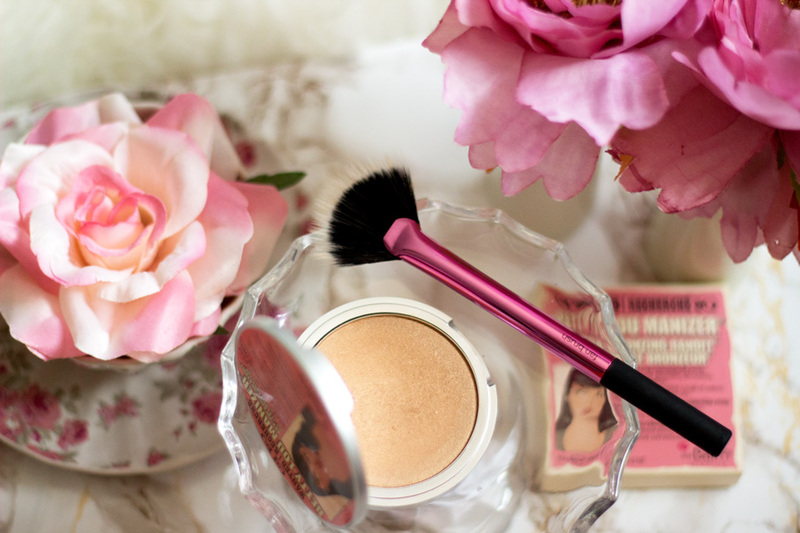 I thought the best choice for me, as a highlighter beginner, was the Betty-Lou Manizer which looks the most flattering on my complexion. Luckily for me, I was shopping with my cousin and she treated me to one and got one for herself too. I was delighted to finally get it and I also bought the other blogger's favourite- Mary-Lou Manizer which I would be reviewing in a separate post. 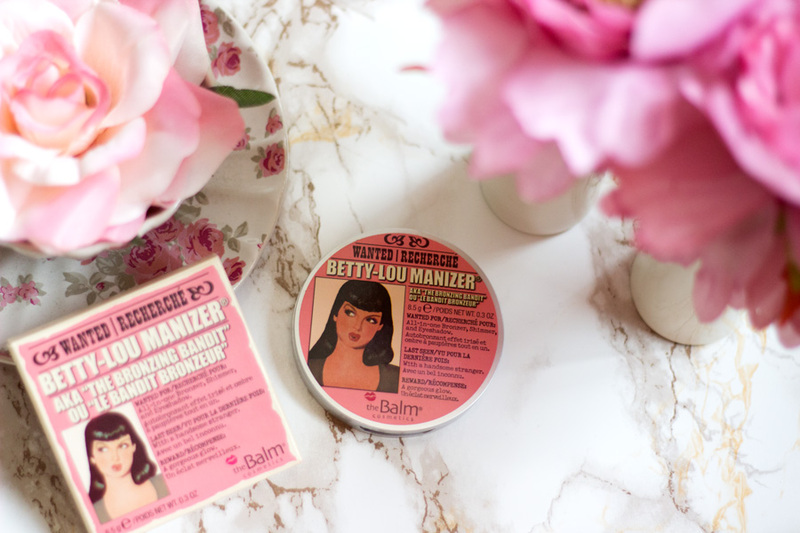 I really like all of The Balm product packagings because they are very quirky, kitsch and similar to Benefit Cosmetics. 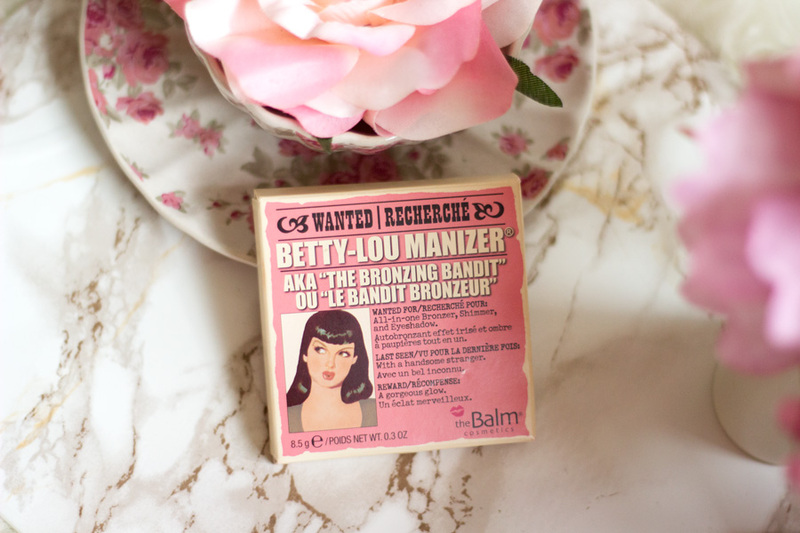 The Balm tells us that Betty-Lou aka The Bronzing Bandit is on the wanted list and she was last seen with a handsome stranger. The reward for finding her is a gorgeous glow!! I thought it was so hilarious. 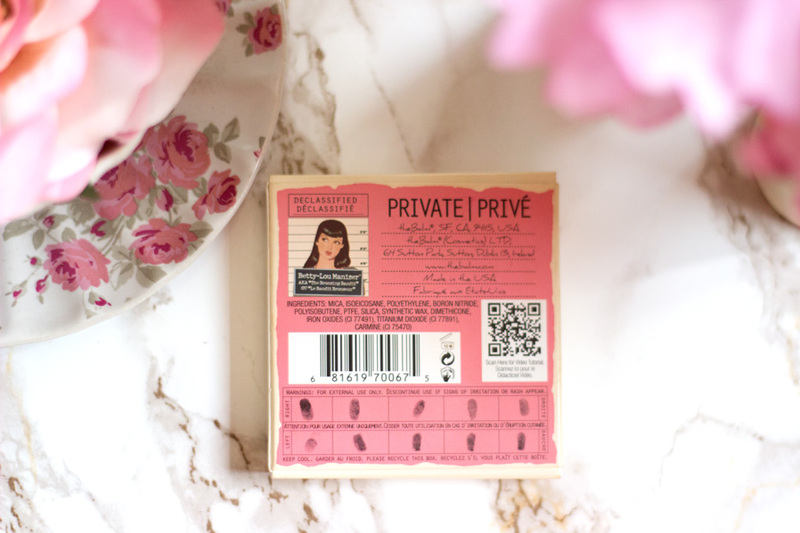 I love the images on the packaging as they remind me of everything vintage which I am loving at the moment. 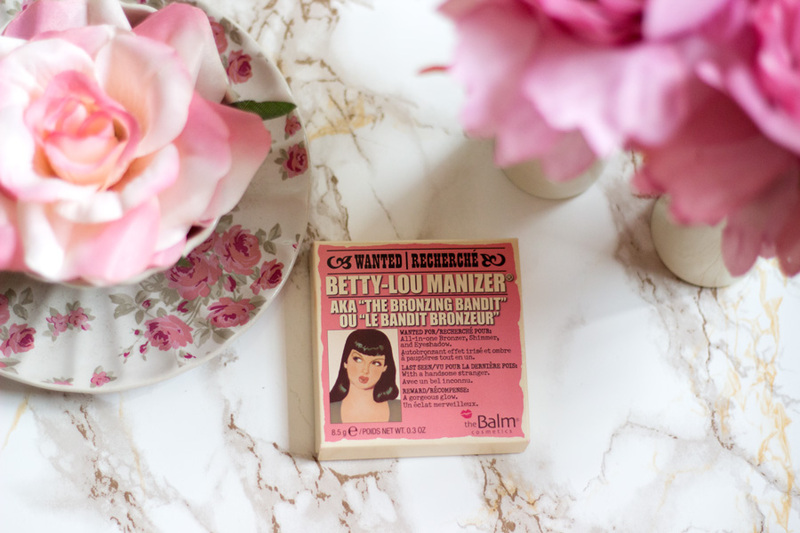 The Betty Lou-Manizer has a pink themed design going which looks quite cute. It also has a mirror inside and contains 8.5g of product which I know would last me for a long while. It feels very sturdy and well made and I hope it remains that way. I read a review where a blogger said hers dropped on the floor and got smashed. It made me want to take care of mine even more carefully but it honestly does not look fragile at all. 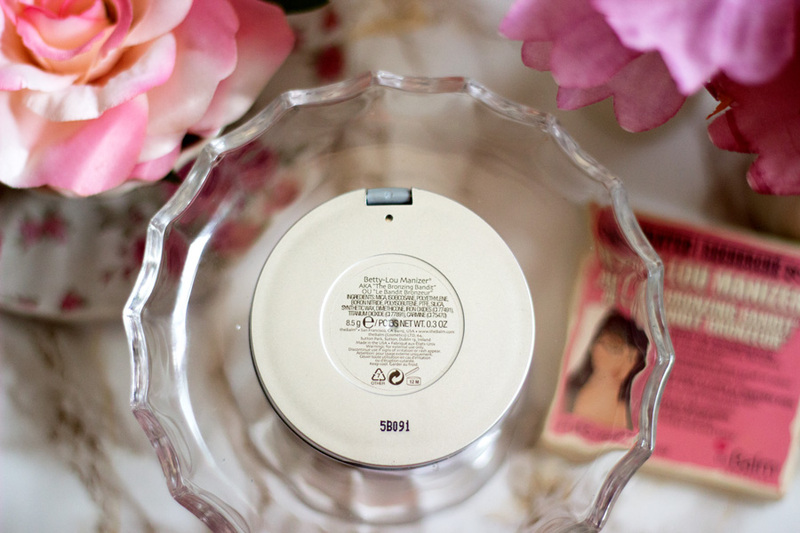 The Balm describe the Betty Lou-Manizer as a silky, smooth all-in-one bronzing highlighter, shimmer and eyeshadow. 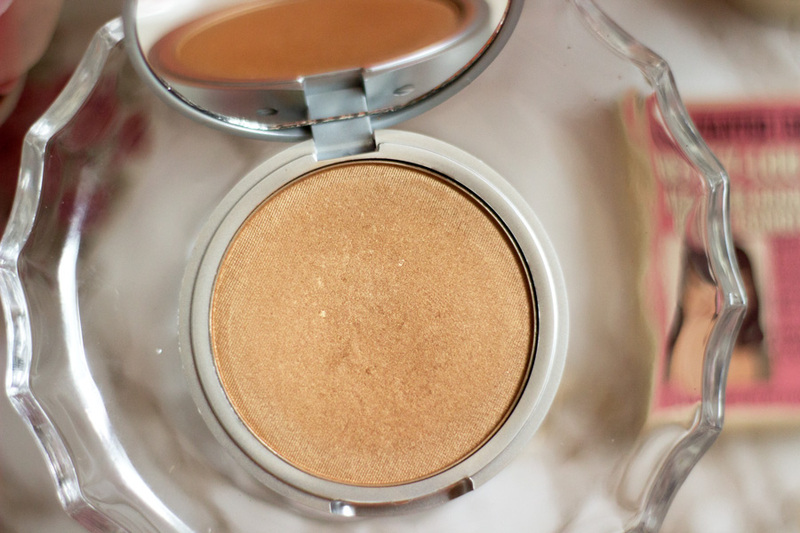 It is actually designed as a bronzer for paler skin and also as a bronzing highlighter for darker skin. I totally agree with all their claims as it gives my skin the most amazing natural glow (especially when I apply with a light hand). I can imagine it would be the same for anyone with a darker or similar skin tone to mine. It gives my skin a lovely sun kissed look which I am hoping would come in handy when the weather changes to A/W. The texture is very smooth and silky to touch and it applies really well on the skin. It has a glow to it as opposed to glitter and I think that's what makes it stand out amongst other highlighters. It picks up really easily on my Real Techniques Fan Brush but I find that using my fingers for the tip and bridge of my nose works best as opposed to using a brush. I am sure other brushes would work well with this highlighter but I do find that a brush that picks up minimal product is the best for this. This is because the product is very pigmented which means a light hand is best used as a little goes a long way. I really like the texture because it does not emphasise the size of my enlarged pores but it has potential to do so if I carelessly go in with a heavy hand. As mentioned earlier, I apply it mainly with my Real Techniques Fan Brush which is part of the Collector's Edition Sculpting Set. I believe any fan brush can do the trick but I like the RT version because it is quite small and picks up the right amount of product I need. I also use my Real Techniques Detailer Brush which is part of the Core Collection to apply this highlighter to my brow bone as a brow bone highlighter. 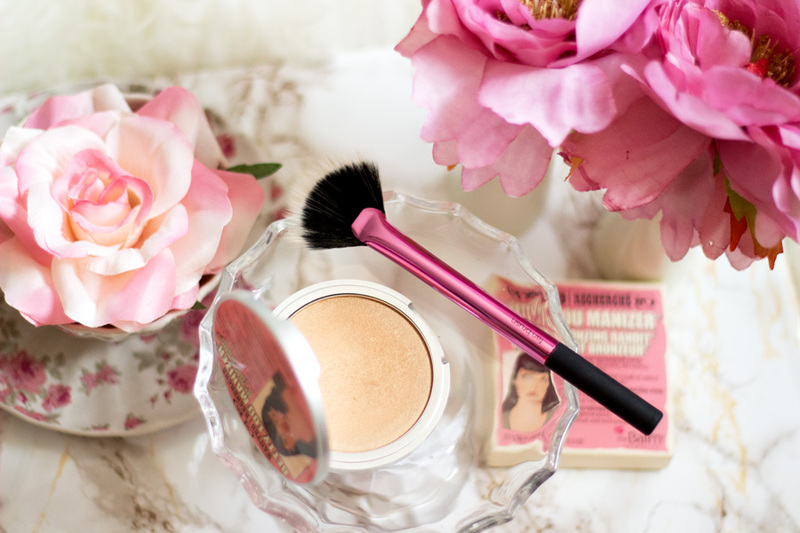 I use the Betty Lou-Manizer to highlight the high points of my cheek bones, bridge and/or tip of my nose (I use my fingers for this), forehead and cupid's bone. 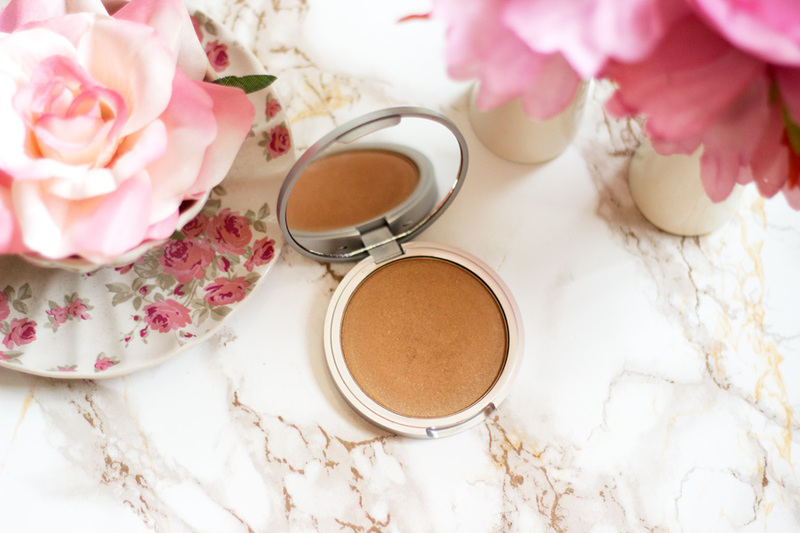 I really enjoy using it for a subtle highlight which is ideal for work and every day makeup. I do find that using a brush sometimes makes the surface of the highlighter less smooth than when I use my fingers (It's just me being picky but I tend to go over the surface with my finger to smooth it out). I know that sounds pedantic but I don't want the surface to remain that way permanently as it may dry out the product (based on my experience with products that have done this in the past). I am sure it won't happen because the texture is really finely milled and different from others but I don't want to take any chances at all. 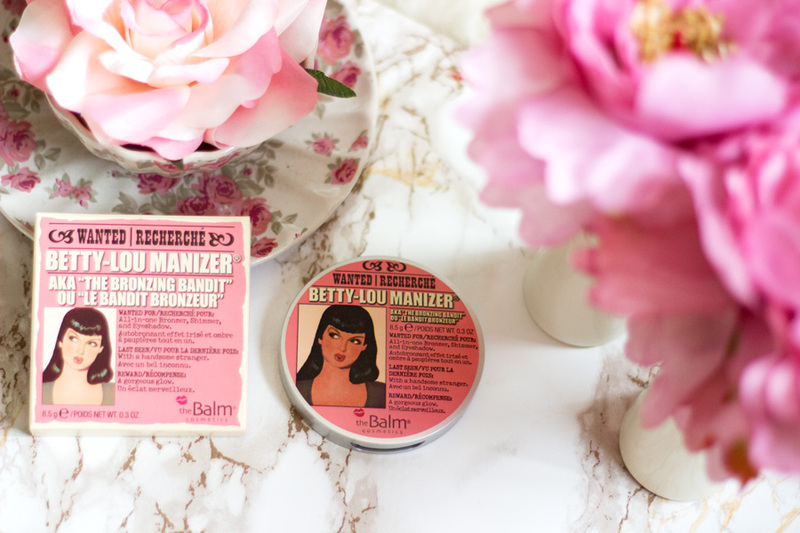 I don't think I have used any highlighter that provides the same results as The Balm's Betty- Lou Manizer because it ticks all the boxes for me. It's not too out there at all but it is obvious enough for anyone to know you are wearing a highlighter. 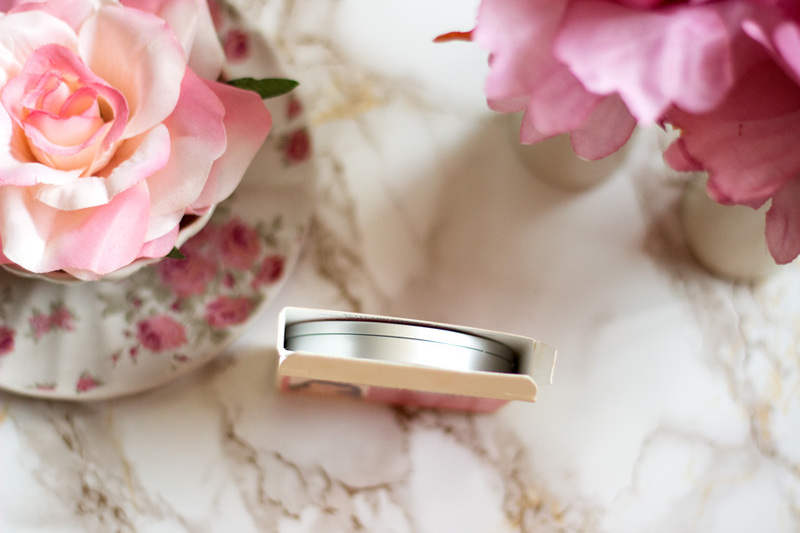 It gives such a natural luminous glow which is perfect for Summer and when the skin may look dull. I really recommend it for highlighter beginners who want something safe to work with. Of course, it can be built up to a more luminous glow and highlight once you layer it. I have done this on a few occasions when I was going out for an event and it looked amazing (P.S- I did not look like a disco ball at all). The way it catches the light is super flattering and I just love how natural it looks. I am also impressed that it is long lasting as well and even when it fades slightly, it still looks great. I honestly don't think it is expensive for the quality and amount of product you get. It retails for £17.50 in Debenhams and £17.49 in Superdrug (yeah, I know, not much difference). I personally would purchase it from Debenhams because their loyalty card system is much more generous than Superdrug. I don't think it is sold in all Debenhams stores but I have spotted it in Debenhams in Oxford Circus/Street. 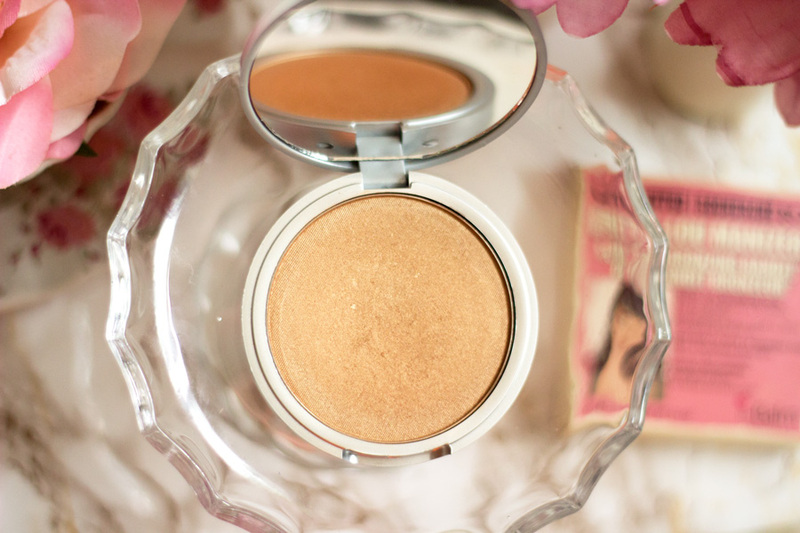 I don't see myself going through this highlighter any time soon because a little goes a long way which is why I think it is so worth the price you pay. Now this product I have to get when I hop on the plane on my next vacation!